250 HOURS OF PROTECTION - Provides protection 24 hours a day. Each bracelet offers 250+ HOURS of protection i.e. 2500 hours per set! 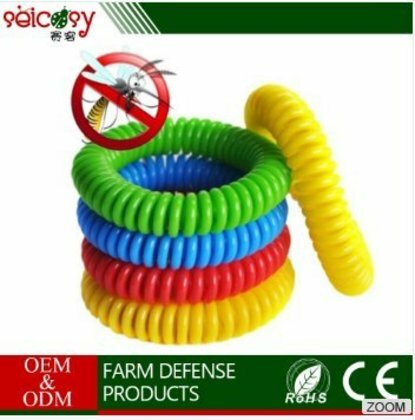 DEET FREE and WATERPROOF - Non-toxic, eco-friendly. Use at any weather condition.